Steel is a metal made of iron alloyed with carbon and several other elements. Alloying (melting down and adding elements to) iron makes it stronger. A Titanic made of steel would have been considerably less likely to sink. The oldest known piece of steel was discovered in Turkey, where it is believed to have been in production for 4,000 years. 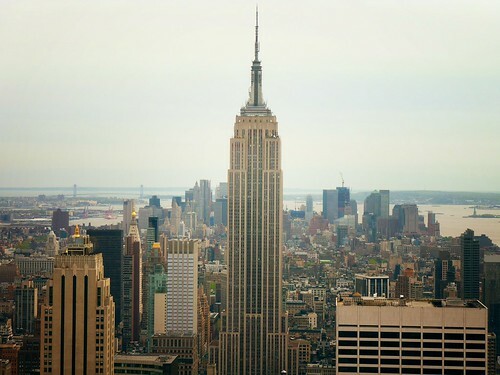 Steel is frequently used in large structures, and was used to make some of the most famous landmarks in the world. 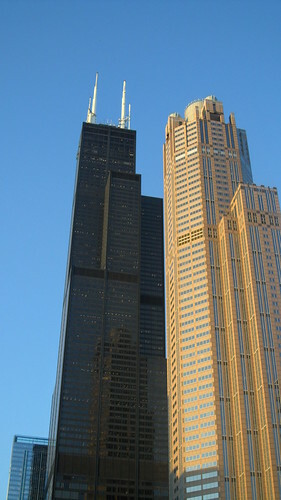 The Willis Tower in Chicago, formerly known as the Sears tower, is the tallest steel structure in the world. It was built to house the Sears-Roebuck company in 1969. 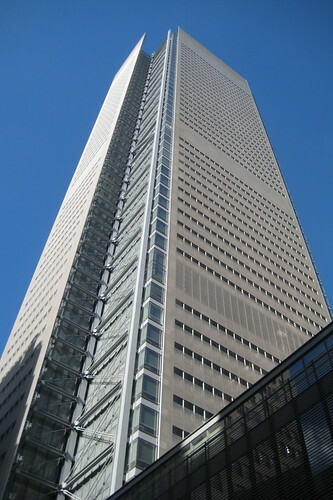 Sears sold the tower in 1988, and it was renamed by a later buyer, the Willis Group Holdings. At the top of the Willis Tower is a popular tourist attraction, called Skydeck Chicago. The St. Louis Gateway Arch is also made of steel. It is also known as the Gate to the West. 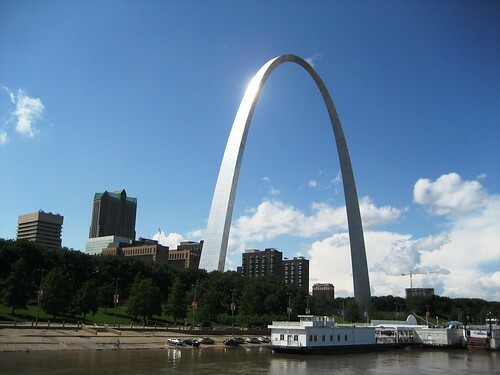 The arch is 192 meters long and 192 meters wide, making it the tallest monument in the United States. 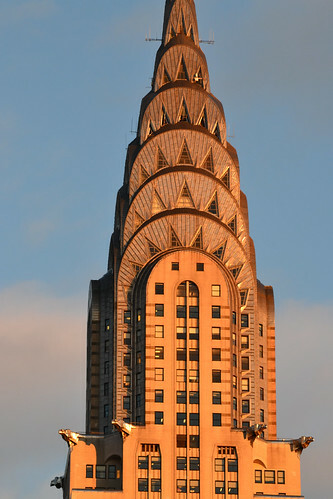 It was built in 1963 to symbolise the Lewis and Clark expedition into the West. 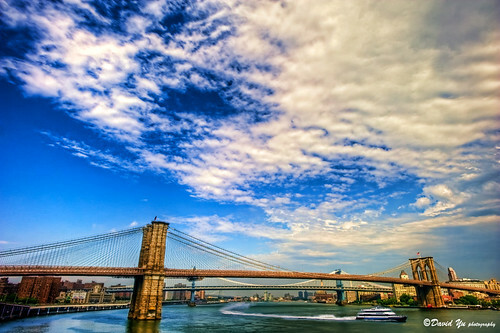 Brooklyn Bridge is the oldest suspension bridge in the United States. (A suspension bridge places the load-bearing portion of the bridge, known as the deck, below suspension cables on vertical suspenders. The cables are attached at the ends of the bridge to help bear weight.) The Brooklyn Bridge was built in 1883 and is still crossed by hundreds of thousands of New Yorkers every day. While steel isn’t as pleasing to look at as bricks or wood, it can be made just as beautiful in an urban setting. It has resulted in some of the largest and most stable structures of our time.